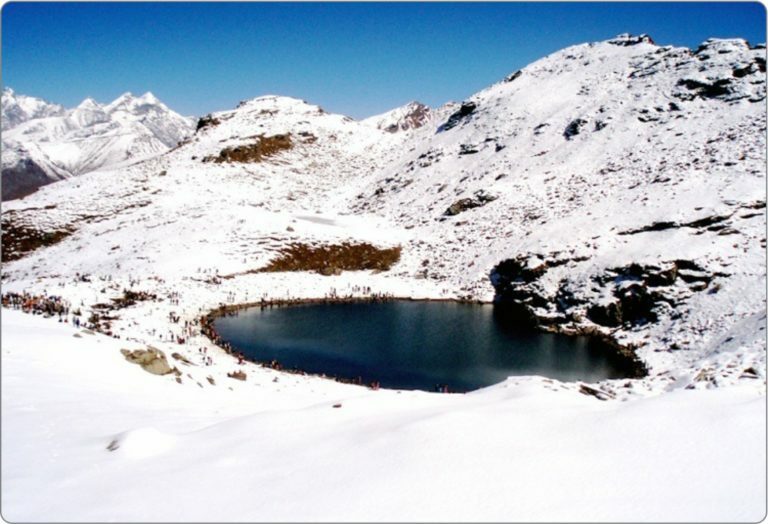 An ultimate trek for the amateur trekkers who seek to frame the sprawling hues of the Himalayan range and the rich ambiance once for a lifetime, the Bhrigu Lake Trek in the Himachal Himalaya is the best pick from the bucket of easy treks in Himachal Pradesh that lies in and around Manali. The Bhrigu Lake that is laid amid a picturesque landscape at an altitude of 4,300 meters has its own legend that says, Maharishi Bhrigu used to mediate near the lake. During the winters the lake freezes and takes the shape of a disc and often the trail is dubbed as the Frozen Disc Trek. Further, the journey is enriched by the influence of the traditional colours of the Himachalis reflecting from the villages tucked in the mountains. The trail passes through the popular hamlet of Vashishth that is at an elevation of 3,600 meters. The Bhrigu Lake trek, which is one of the shortest treks in and around Manali, commences from the popular hill station and leads to Gulaba and from there the trail continues to Kothi Thel that is at an elevation of 2,900 meters. After a steep ascend from Kothi Thel the trail winds up for an overnight camp at the vicinity of Bhrigu Lake and there again the journey commences for Vashisht Thel en route to Pandu Ropa. The downhill trek leads to Vashishth village and the journey presents the trekker a great view of the entire Kullu valley. The trail down to Manali passes through a thick forest and slowly emerges into the apple orchards and finally reaches the Vashisht hot spring then Manali. The Bhrigu Lake Trek is open all year round and it is approximately a trail of 7 - 8 days from Manali. The trail sounds like a unique pick for family holidayers also. The major attraction remains the Deo Tibba peak, which looms at an elevation of 6,001 meters, and is surrounded by several other 6thousander peaks. Indrasan at an elevation of 6,221 meters also dominates the region and is a treat to the eyes from the vicinity of Hampa Pass. One of the popular alpine treks in Himachal Pradesh, the Hampta Pass trek occupies the mind of devoted trekkers during the peak summer season in India. Lying at an elevation of about 4,268 meters, the Hampta Pass stands as a bridge that connects the Kullu valley with Lahaul. The Hampta Pass trek passes through thick forest of walnut, oak and pine trees, lush green alpine meadows crisscrossed by numerous small streams and several villages tucked in the mountains. The journey truly is a threshold of natural spectrum and remote culture. All though the entire journey is easy to moderate but it turns out to be the most difficult part when it embarks upon a steep climb to Hampta Pass from Balu Ka Gera. The tracks at certain levels become tricky and narrow and further the trail slows down when you step on to the thick bed of snow. The Hampta Pass trek, which is one of the high altitude treks in the Indian Himalayan region, stretches from an elevation of 2,050 meters to 4,268 meters. The actual trail commences from Prini, which is a few hours of drive from Manali. From Prini the trail leads to Pandu Ropa via the village of Saythen. From a certain point on this trail one can capture the panoramic view of the Kullu valley. The trail from Pandu Ropa continues to Chikka, which is further 5 - 6 hours of trek uphill through thick forest and meadows dotted with colourful flowers. Here you will encounter a few patches of snow. The trek to Hampta Pass then is followed by Balu Ka Gera and thereafter descends to Chattru. From Chattru the route turns to Solang, which is a steep trek downhill. 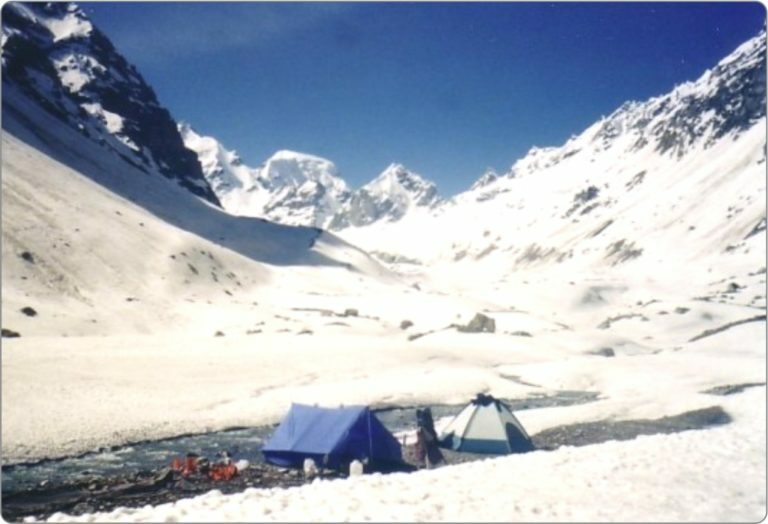 The Hampta Pass trek is one of the most beautiful alpine treks in Himachal Pradesh, which is recommended for experienced trekkers. The best time to hit the tracks is during the months of May, June, July and September and October. The Bias Kund trek is one of the most popular and stunning trek in the Kullu Valley. 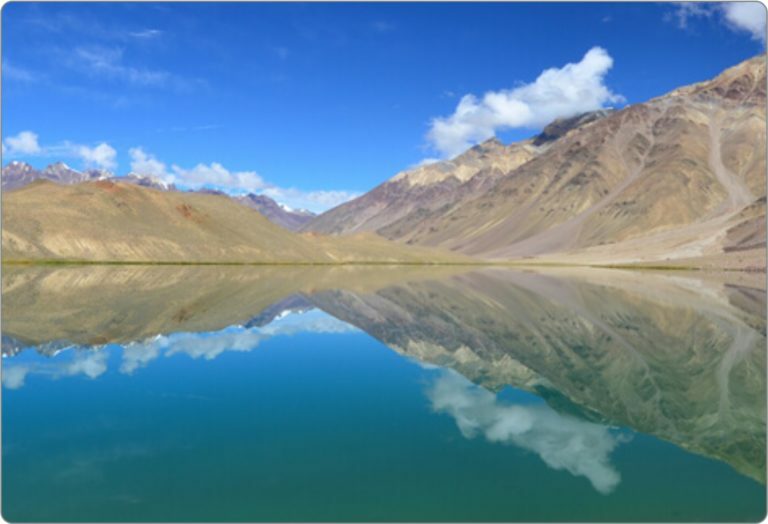 Bias Kund is believed to be the lake where Rishi Vyas use to take his daily bath and that is why this lake is regarded as a holy lake. It is also the origination source of the Bias River. Trekking to Bias Kund is enjoyable since it is one of the easy going treks and suitable for all age groups. 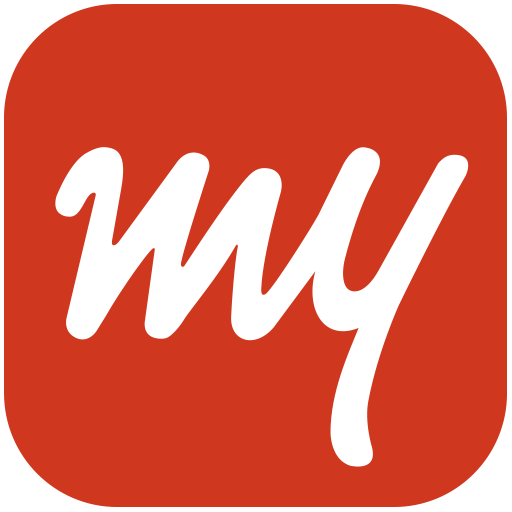 Walking on this trek will allow you to get the first glimpses of Mt. Hanuman Tibba and Seven Sisters from the Dhundhi camp site. 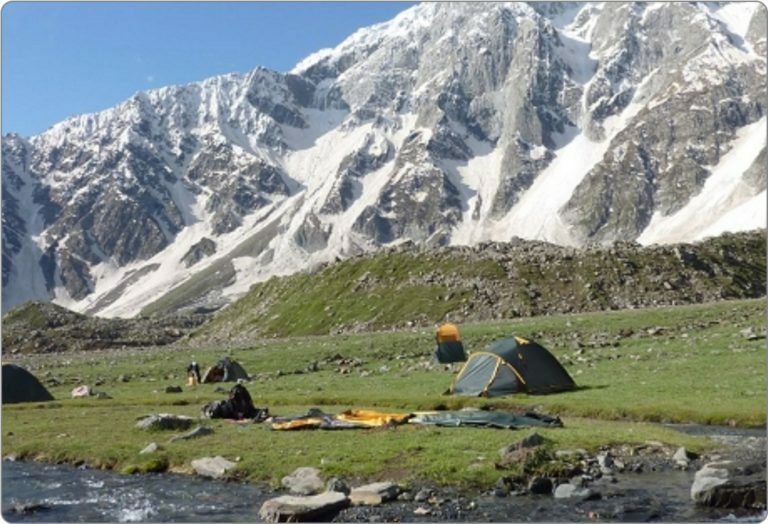 The Bias Kund trek starts from beautiful Solang valley. You will find lush green meadows, beautiful glaciers and snow-covered mountain peaks throughout the track and cross through Dhundi and Bakarthach to reach the Bias Kund glacier, also known as the birthplace of the Bias River. At Trekking in India, we offer a short and thrilling Bias Kund trekking tour that is best meant for tourists who have less time in hand. 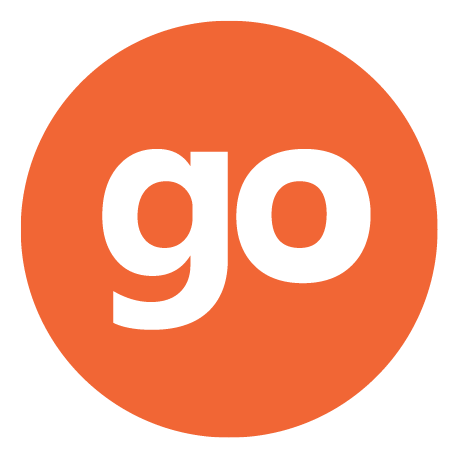 This trek can be even complete within 4 days as per your convenience and needs from Manali. If you feel like taking a break from your daily schedule, then avail our Bias Kund trekking holiday package to bring the adventure and interest back in your life. Patalshu peak (4220m) is situated at the head of the Kullu valley. The trek begins in Manali and winds past the villages of Shanag, Burwa and Solang. on the second day of the walk we climb through a mix of apple orchards and pine forests. Along the trail, you will get a first-hand taste of authentic Kullu hospitality combined with great views of snow-capped peaks. Located in Beas Kund area of Manali region, Friendship Peak (5289 Meters) faces numerous peaks like Shiti Dhar, Hanuman Tibba and Seven Sisters. It is the only open peak in Himachal Himalaya where no fee is required to be paid to IMF. 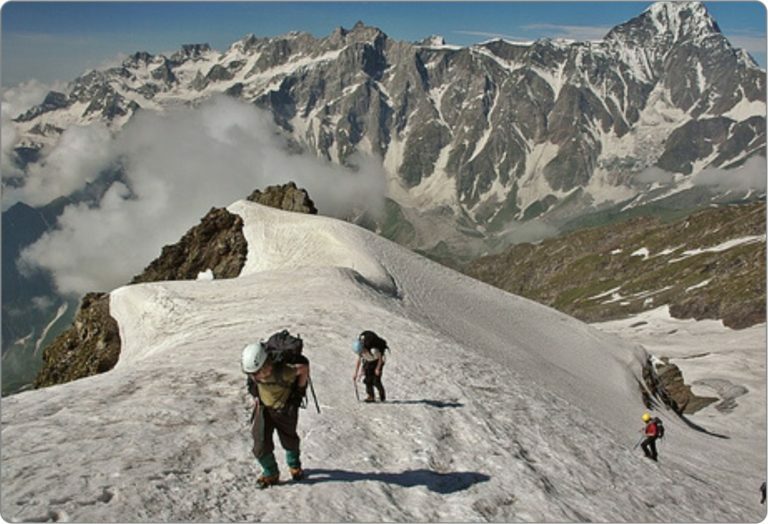 The mix of Great Himalayan Ranges, Dhauladhar Ranges and Pir Panjal Ranges is the highlight of Friendship Peak trek that grab attention and interest of mountaineers from different countries of the world. This trek left tourists with an unusual and exciting experience. 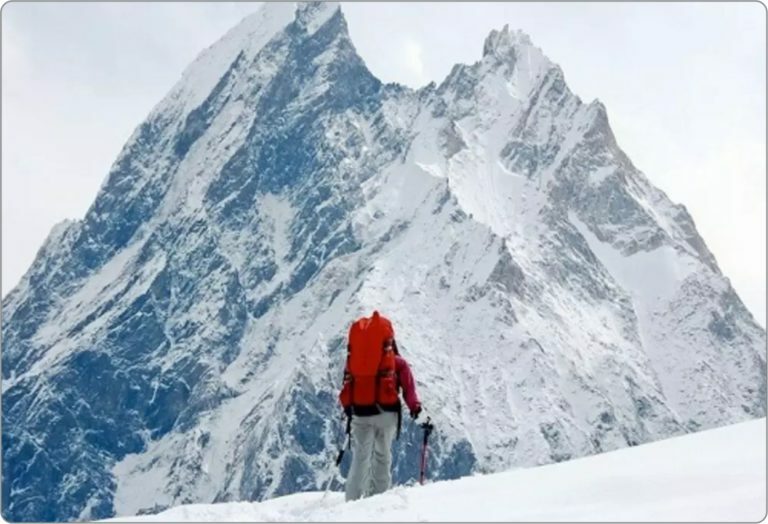 Starts from Solang Valley, Friendship peak trek is the ultimate non-technical or trekking peak for less experienced mountaineers as there is no formal training of mountain climbing is required. Travellers with no or limited mountaineering knowledge can take pleasure of trekking on this route.